The Red Lion Inn is one of the oldest and most famous country inns in the nation, and for more than 200 years it has been the destination for travelers seeking fine food and genteel lodging on what was once an important colonial road. The inn's beauty and hospitality have endured through the years, surviving a fire and harsh New England winters to provide respite for 20th-century presidents, literati, stage and screen stars, and television personalities. The legendary Fitzpatrick family continues to raise the inn's cuisine to new heightsblending new lighter and international fare with traditional New England favorites. 50 black&white photographs and illustrations. 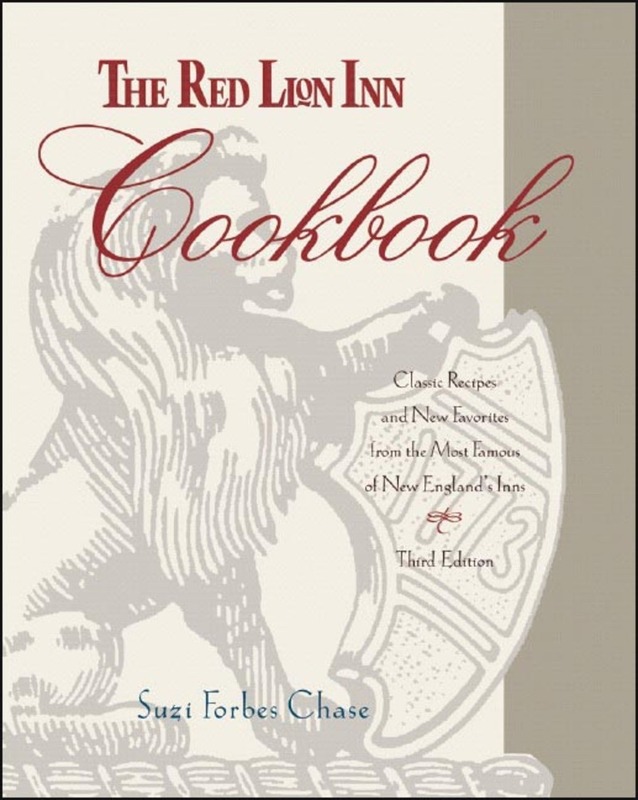 Suzi Forbes Chase is the author of numerous books and articles on cuisine and travel, including Recommended Bed and Breakfasts: Mid-Atlantic States, Recommended Country Inns: Mid-Atlantic and Chesapeake Region, and The Red Lion Inn Cookbook. She lives in Locust Valley, New York.